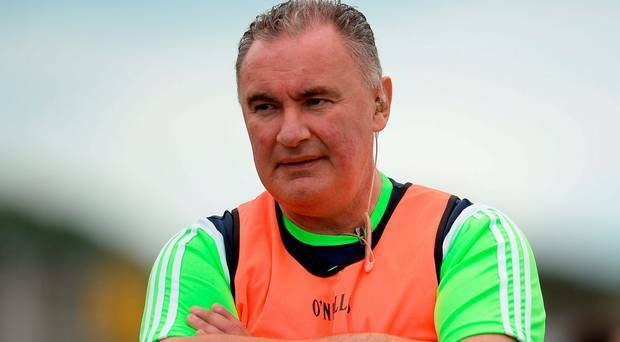 Frank Browne current Dublin Camoige and former Mayo Ladies Football manager joins us this week for a chat. Frank recently made the big switch between the big ball to the small ball and we were interested to hear how he was coping with the switch. Galway shocked Kilkenny in the Camogie League final to end the Leinster side dominance over the league in recent years. Frank gives us his thoughts on Camoige at the minute and the rule changes needing to be updated to match the level of physicality now in the game. You can listen to our SportsGirls Podcast through all our social media platforms or click here.